The Association of Leading Visitor Attractions (Alva) members’ visitor figures for 2018 show an average increase of 8.68% on 2017 visits to UK attractions, while attractions in Scotland saw the biggest increase of 19.07%. Overall 138,823,297 visits were made to the top 249 Alva sites in the UK. It says that 67,640,804 people – nearly the equivalent of the total population of the UK – visited attractions in London, seeing a 3.37% increase and therefore it is no surprise that the Top 10 most visited attractions were all London based. 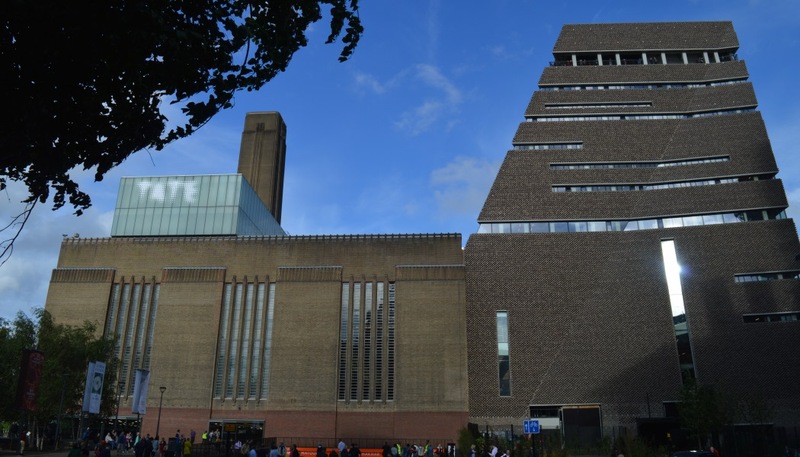 For the first time since 2007, the British Museum has been knocked off top spot – then it was Blackpool Pleasure Beach – and in 2018 the most visited attraction in the UK was Tate Modern, consistently in the top five, with 5,868,562 visits. 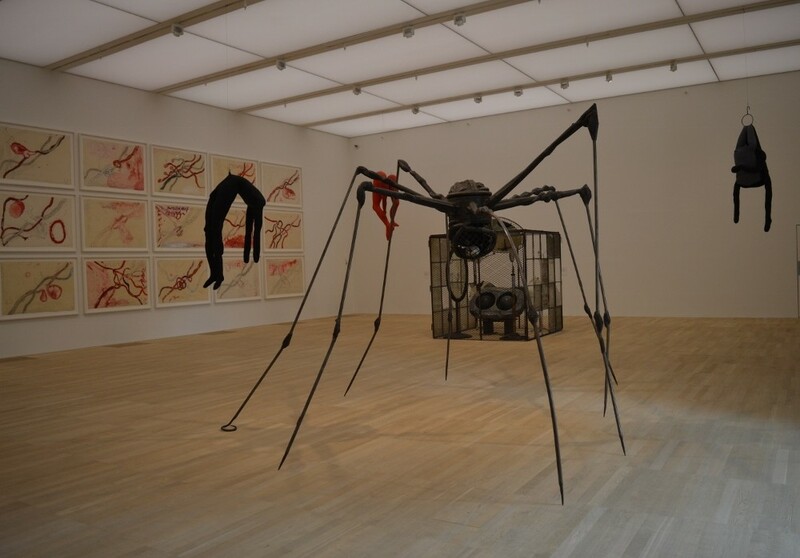 The increase of 3.7% at Tate Modern, say Alva, is thought to be a combination of the draw of the new extension, which is still attracting a lot of attention, but also the two blockbuster exhibitions The EY Exhibition: Picasso 1932 – Love, Fame, Tragedy and Modigliani. 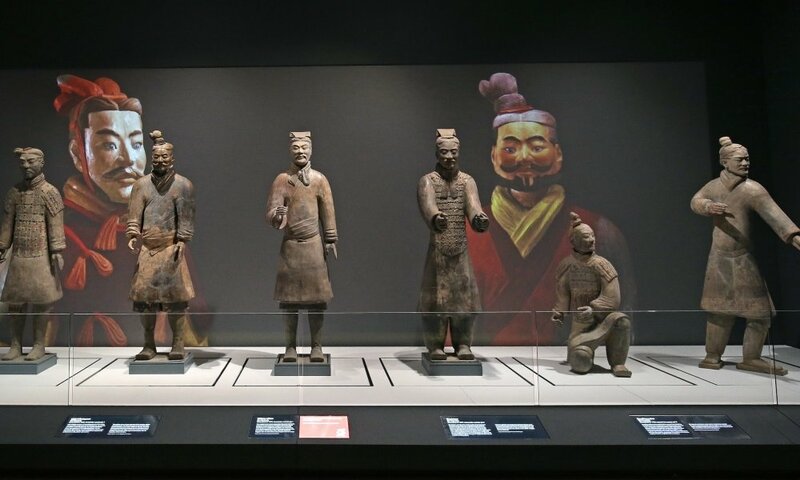 The British Museum saw a slight decrease of 1.3% to 5,828,552 visits – however an additional nine million UK visitors saw British Museum objects outside of London in 2018 through major touring exhibitions. Although seeing a 9.7% increase, the National Gallery remained in third place with 5,735,831 visits, and through an innovative family marketing campaign, the Natural History Museum saw an 18% increase in visits to 5,226,320 and remained in 4th place. The Royal Academy, which celebrated its 250th Anniversary, opened its expanded campus and also had the most visited Summer Exhibition for over 100 years, saw a 52% increase in visits to 1,594,140 and rose 12 places to 18th. For the second year, the most visited attractions outside London were in Scotland. In 11th place was the National Museum of Scotland who continued to be the most visited attraction outside London with a 3% increase and 2,227,773 visits. In 12th position was Edinburgh Castle with a 2% increase (2,111,578) – continuing to be the most visited paid for attraction in Scotland. The Scottish National Gallery saw a 9% increase to 1,739,128 and 16th place. And of course last September the V&A Dundee opened and had already received 341,265 visits by the end of 2018. The “Dippy” phenomenon meant that Birmingham Museums also had a very successful year as Birmingham Museum & Art Gallery saw 831,548 visits, an increase of 38%. 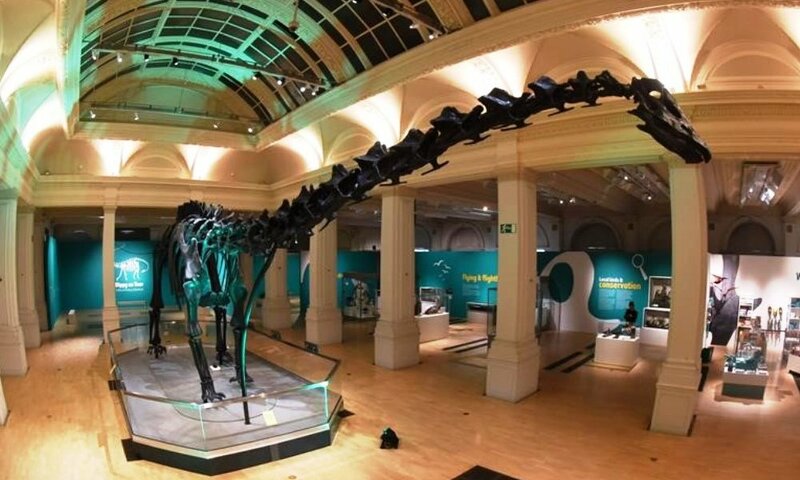 The iconic replica diplodocus skeleton that used to stand in the Hintze Hall of London’s Natural History Museum came to the city between May to September as part of his three-year UK tour – pulling in massive crowds of over a quarter of a million people. The most visit attraction in Northern Ireland was Giants Causeway, which rose 14 places with 1,011,473 visits, while Titanic Belfast saw 836,997 visits and an 8% increase. The Ulster Museum saw a 10% increase and continued to see the impact of their 77 metre Game of Thrones ® Tapestry, inspired by the globally successful TV series; plus the opening of the ‘Troubles and Beyond Gallery’ and was also visited by “Dippy” visited between September and early January resulting in the highest number of visitors for an exhibition in a single day, 4,200.